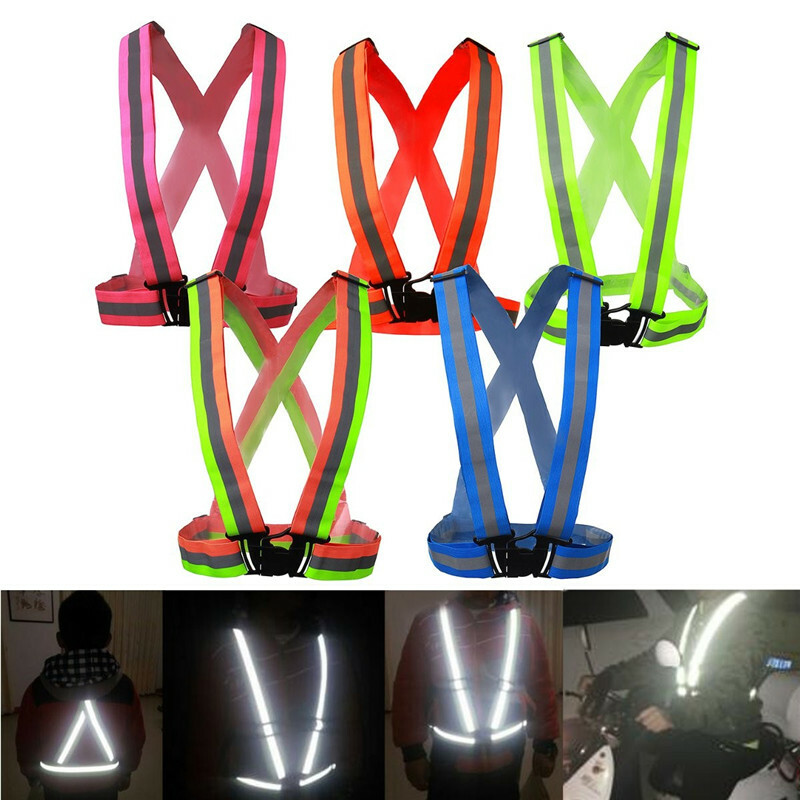 Bicycle riding reflective vest, super-bright reflective, folded portable and lightweight, comfortable to wear. Outdoor activities during the day or night to lets you improve security. 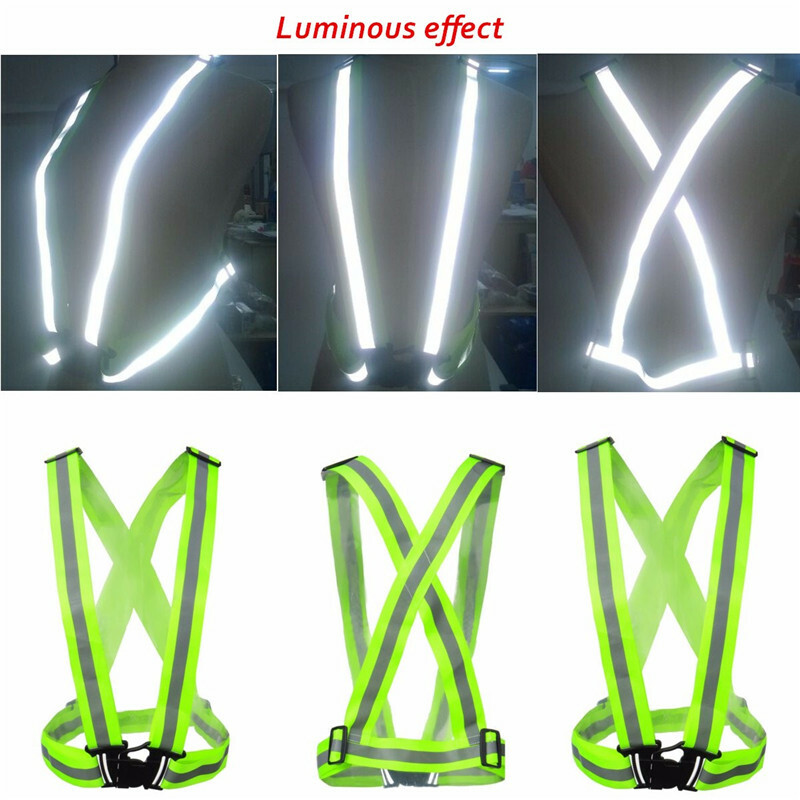 Comfortable, durable, washable, has a good feel and highly reflective effects. 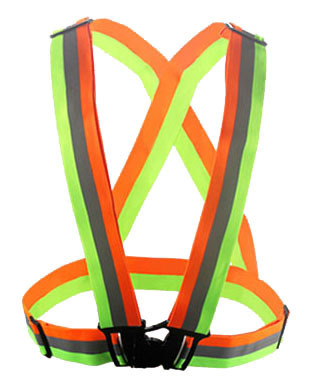 Simple structure, easy to wear, high brightness. 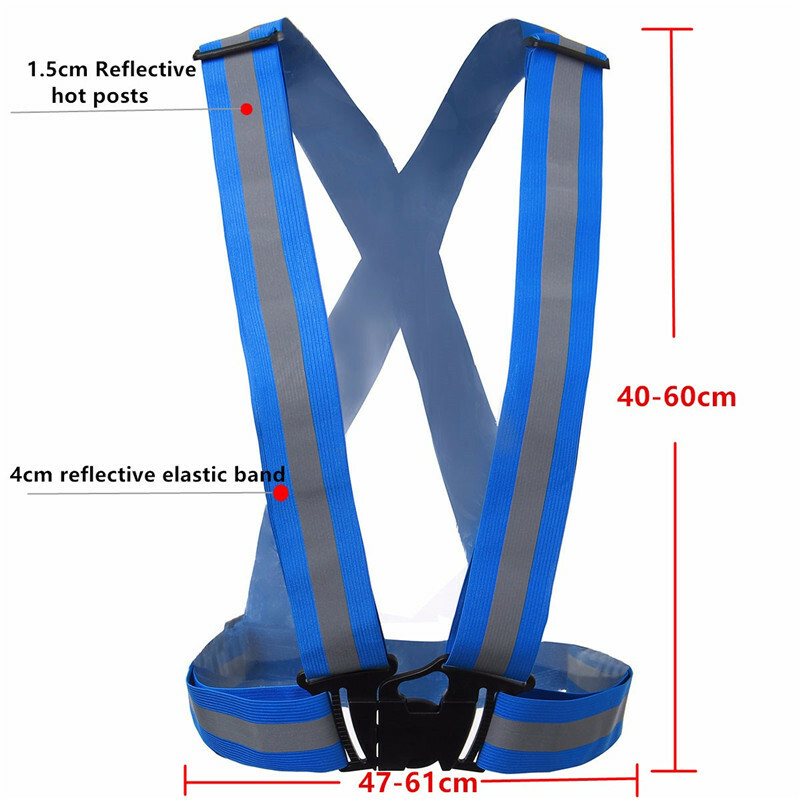 Also suitable for road construction, sanitation cleaning staff, service stations and car parks and others. 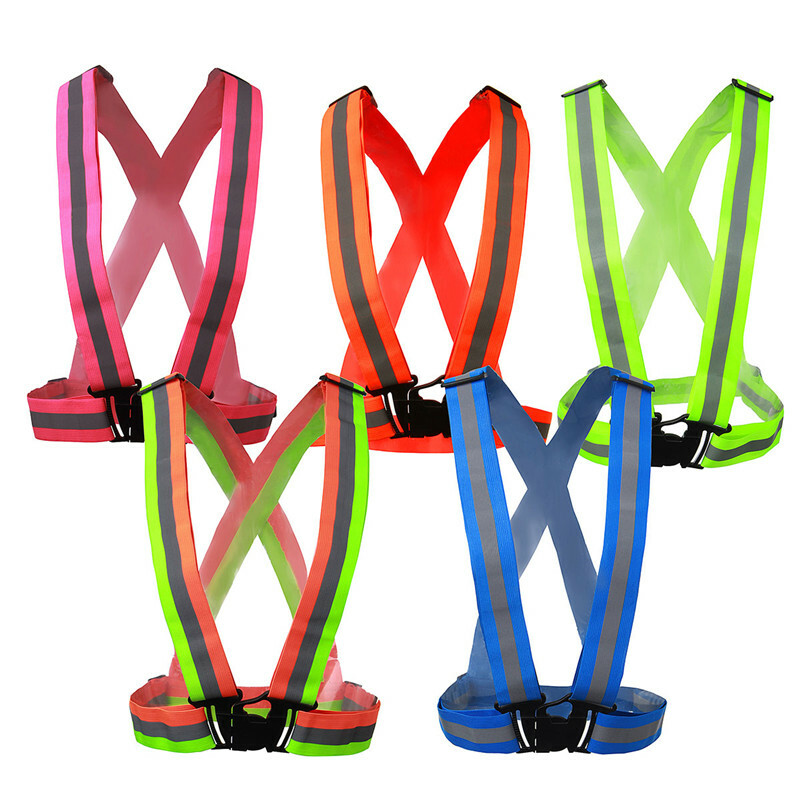 Plastic snaps. 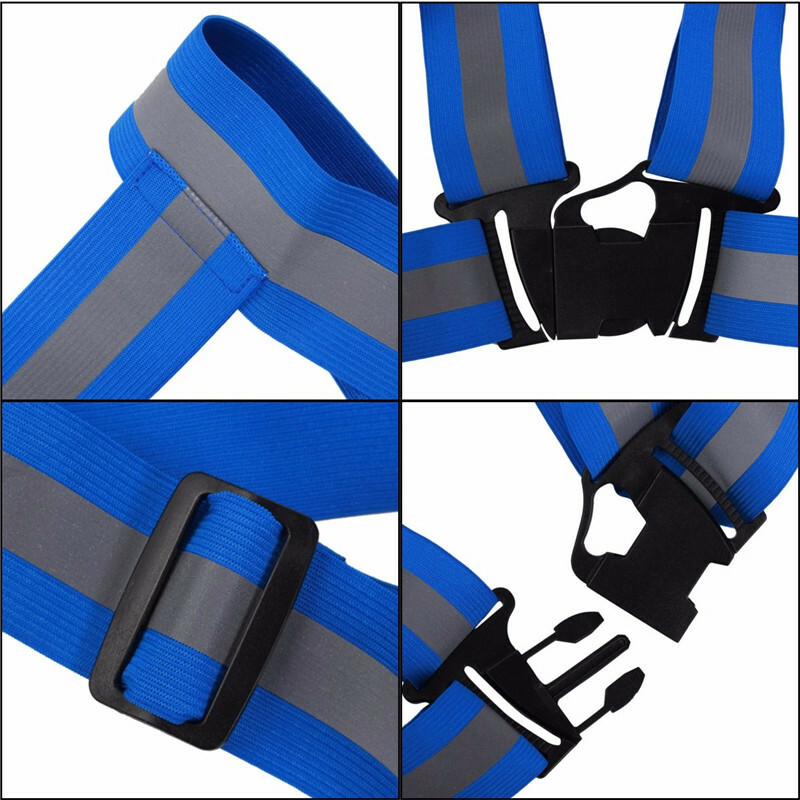 You can freely adjust the length, to meet the different needs of the wearer. Очень хорошая, удобная и полезная вещь. Для детей с нашими зимними вечерами очень хорошо. чёткая штучка, регулируется по всякому!!! !